VERDE’s new Hershey, PA apartments were thoughtfully designed to create an inviting oasis of style, function, and livability. 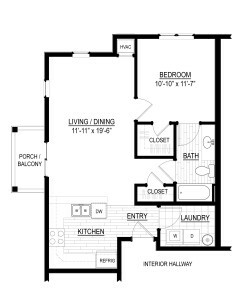 Our collection of apartment homes offers intuitive floor plans that maximize space, storage, and comfort while blending modern conveniences and charm. Upscale apartments include hard surface counter-tops, black finish appliances, open floor plans and beautifully landscaped yard areas. All buildings at the brand-new Verde Apartments have elevators and offer details that promote green living, including 6-foot windows for an abundance of natural light, improved indoor air quality, and energy- and water-efficient appliances. 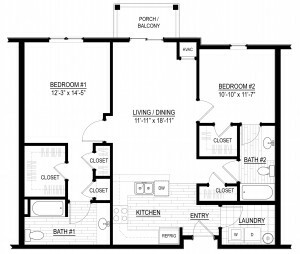 Verde’s new apartments for rent in Hershey, PA offer a variety of one- and two-bedroom apartments that give you plenty of space and storage. Complete with upgraded amenities including GE appliances in the kitchen and bathroom areas, Verde’s apartment’s in Hershey are environmentally friendly and energy efficient. 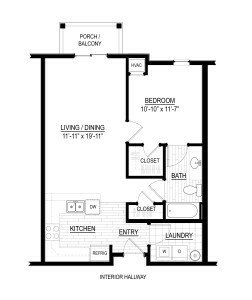 Contact us today to learn more about our floor plans and one of our leasing specialists will assist you. All square footages and dimensions are approximate and may vary between individual apartments. Quoted rent rates are per-month for new residents and do not include other fees, charges, taxes and options that may be a part actual lease terms. In order to qualify for certain specials and rates, residents may be required to enter a specific lease term duration or satisfy other specific requirements. Please contact an on-site VERDE Leasing Specialist for requirements and details. All information, specials and promotions, availability, and other terms and conditions are subject to change without notice.